This little car with its solid build quality and reputation for reliability is a well-priced charmer. 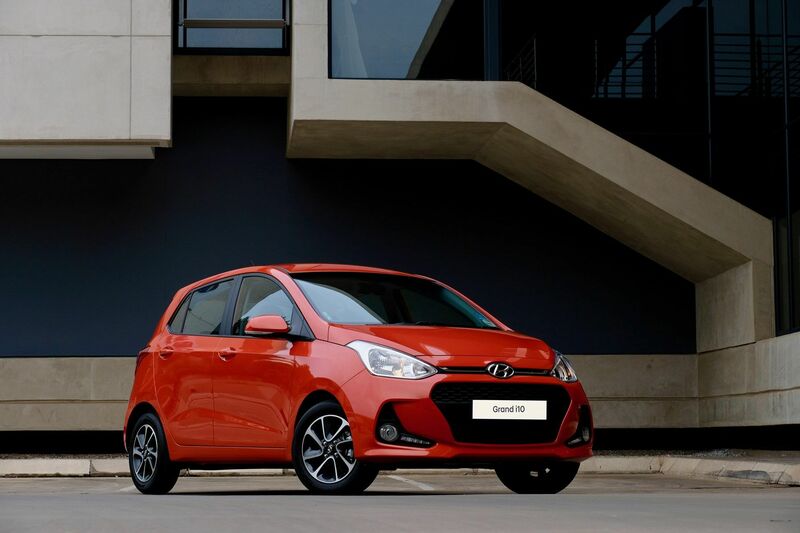 Based on the hugely successful Hyundai Getz that it replaced in 2014, the Grand i10 bridges the gap between a small A-segment car and a larger B-segment car. 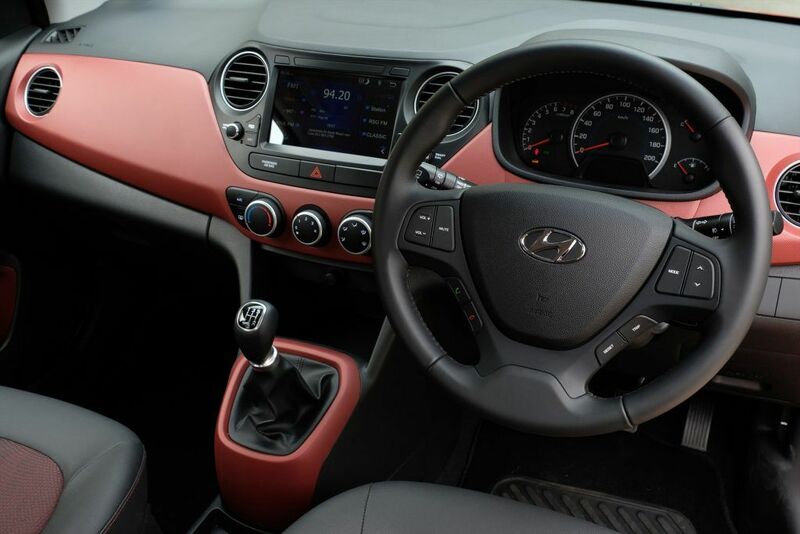 Being the smallest car in the local Hyundai range, the remarkably spacious interior is a pleasant surprise. Even very tall males fit comfortably in the front, and rear seat occupants up to about 1,85cm will still have headroom. Observing the car from outside, this space-maximising engineering feat in such a small car deserves a standing ovation. It has more rear seat space than most larger B-segment cars. 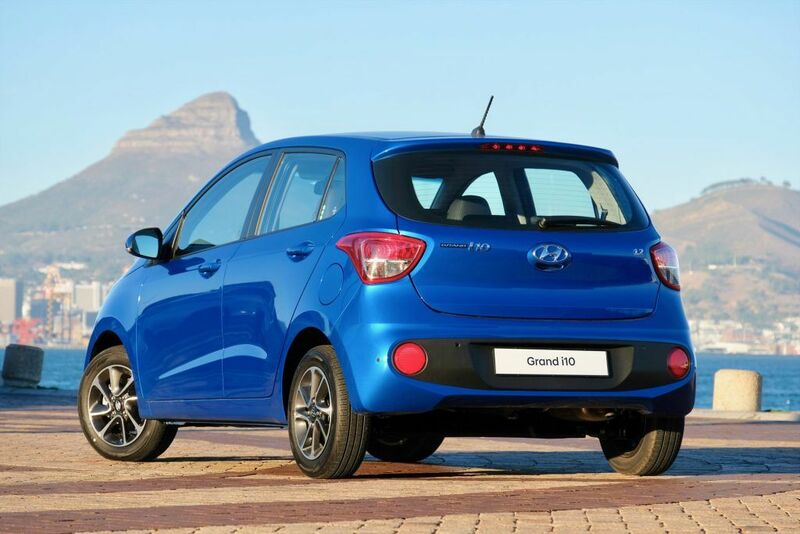 Beside roominess, dropping the rear seats presents over 1200 litres of space, which is one of the best in its class. 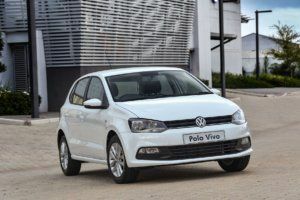 A sleek exterior contributes to very low noise levels that is also aided by a non-protruding windscreen sealing that improves aerodynamic airflow. 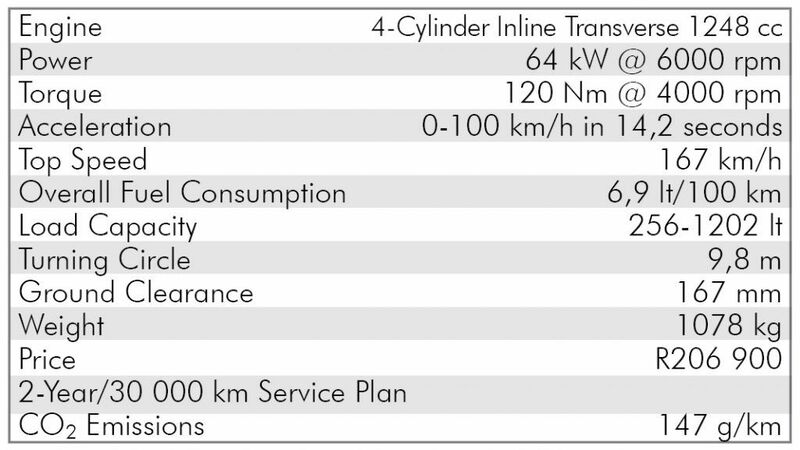 Noise levels as measured in decibells are lower than many premium sedans at highway speeds. Powered by a “Kappa” 1,25-litre engine with many outstanding features such as a maintenance-free long-life timing chain, the Hyundai’s responsiveness on steep uphills was impressive. High seating positions and large windows provide excellent all-round views, that combined with light electric steering makes manoeuvring in traffic and tight parking spaces a breeze. 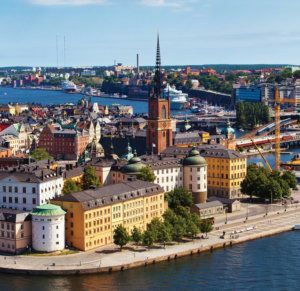 Unsurprisingly therefore, it attracts a wide demographic from young first-time buyers to much older people who also appreciate the high standard specifications. Our flagship test unit had all the bells and whistles, including electrically heated side mirrors that fold at the press of a button and a large full-colour touch-screen where many functions could be controlled. I recommend spending the R2 500 extra on an SD memory card that activates the navigation on the infotainment system.